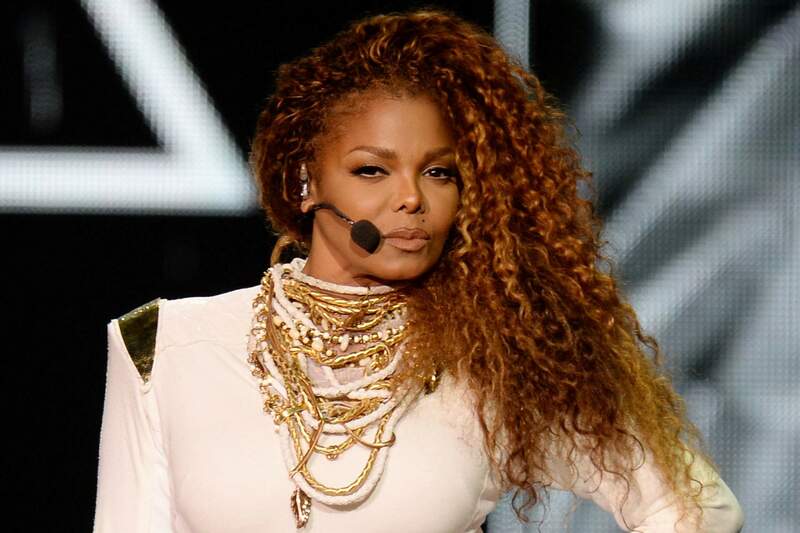 Global superstar Janet Jackson has come aboard the agency, following a lengthy run at WME. She is signing with Matt Galle, Corrie Christopher Martin, and Sam Hunt for representation in all areas. Additionally, the firm has acquired touring agency Dale Morris & Associates, bringing country acts like Kenny Chesney and Old Dominion into the fold. Actor Brandon Mychal Smith, who is playing the lead in Hulu's upcoming series Four Weddings and a Funeral, has signed with a team led by John Burnham. Skylar Gaetner, who currently stars opposite Jason Bateman and Laura Linney on Ozark, has signed with agents Andrew Kurland and Kevin Hussey. Music producer Dave Cobb, four-time Grammy winner and the man behind the soundtrack of this year's A Star is Born, has signed with Jeff Frasco. Comedian and actress Sheryl Underwood has signed with Christian Amechi. She currently can be seen as one of the hosts of CBS' The Talk. Actress Sylvia Hoeks, currently starring alongside Claire Foy in The Girl in the Spider's Web, has signed with Brent Morley and George Freeman. Comedian Nikki Glaser, the host of You Up with Nikki Glaser on Comedy Central, has signed with Nick Nuciforo. Filmmaker Daniel Farrends has signed with agents Paul Weitzman and Ryan Levee. His newest movie, The Amityville Murders: A Haunting on Long Island, is slated to release in February. Business development and management agency Hustle is expanding to Los Angeles, hiring Mike Lobikis as a partner and talent rep.
Stuntman director Kurt Mattila as well as Buzz creator Andrew Shea have signed with RMG. Rapper LoLa Monroe and singer Carmit Bachar have both signed with MDM Media. Singer-songwriter Peter Okoye has signed with Mayhem Entertainment PR.